Back to School – all you need to start the school year! There’s no denying it, the holidays will soon be drawing to a close and our minds turning to the start of another school year. Whether you have a little one in daycare, Kindy, preschool or primary school, we’ve got a hand-picked selection of necessities with some style clout just for you; our most discerning Babyologists. 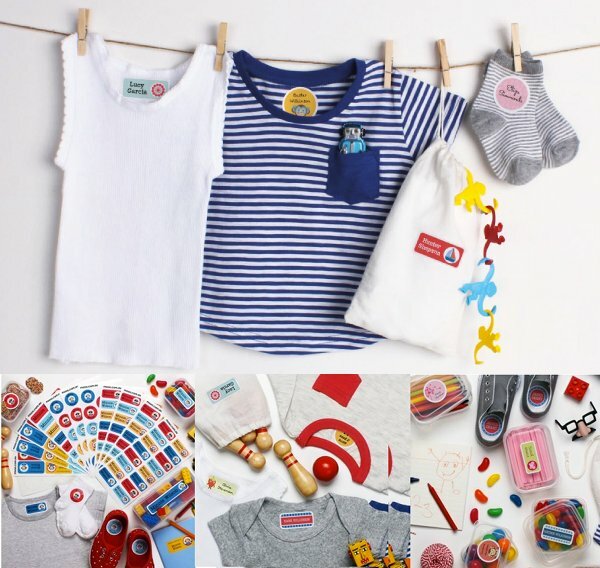 It’s time to get organised; we’ve got drink bottles, backpacks, hats, lunchboxes, hair accessories and name labels galore so you’re sure to find something that both you and your children will love to use. Here’s to another year of growing and learning!